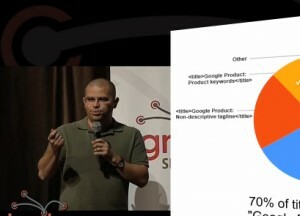 This is a great video from Matt Cutts talking about Google SEO report card. Google does not have a SEO Team, and optimizes for user experience. Most of their properties don’t even have a meta tag.